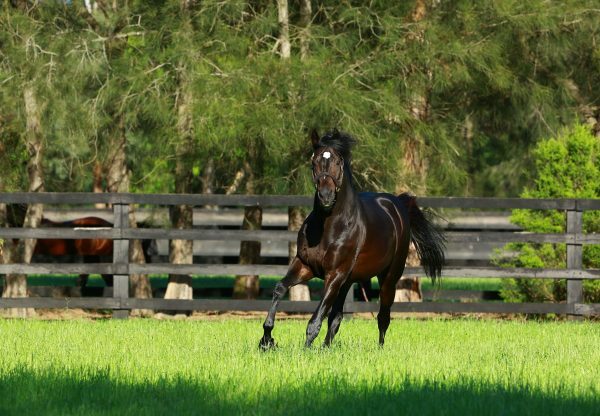 Top lot at the 2012 Magic Millions National Broodmare Sale was dual Group I winner Melito, who has produced a gorgeous first foal for her new owner Tom Magnier. Purchased for $1,650,000 in foal to champion sire Encosta de Lago in her first season at stud, Melito has done the right thing in delivering a lovely bay colt that has delighted the team at Coolmore Australia. 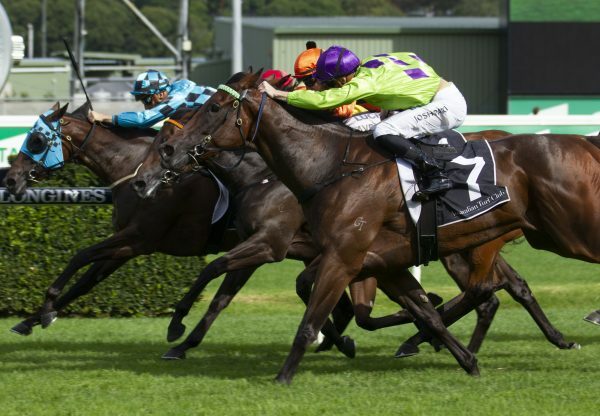 Bred and raced by Reavill Farm, Melito proved a real star on the track winning five races and placing 13 times from 26 starts with prizemoney of $1.9 million and highlight victories in the Group I ATC TJ Smith Stakes and Tatts Winter Stakes. 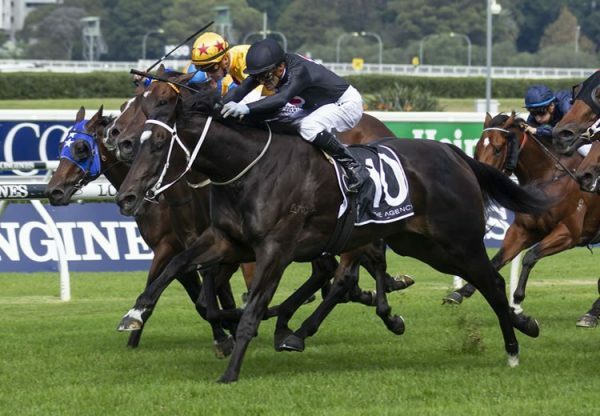 By Redoute’s Choice, Melito has the big pedigree to compliment her race record, tracing to celebrated producer Summoned, whose descendants include champion sprinter and sire Zeditave, champion stayer Greys Inn, champion New Zealand filly Shikoba and brilliant juvenile Military Rose. She is a stellar addition to the Coolmore broodmare band and is one of a number of superstar mares to be covered by champion racehorse and 10 time Group I winner So You Think this spring.